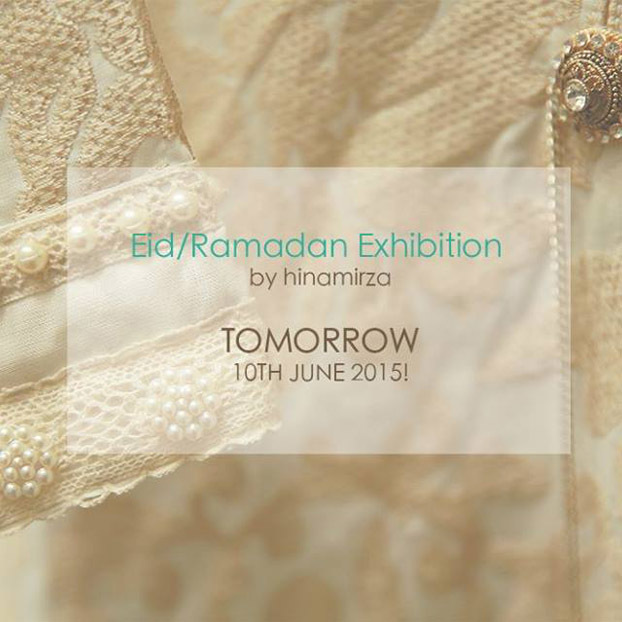 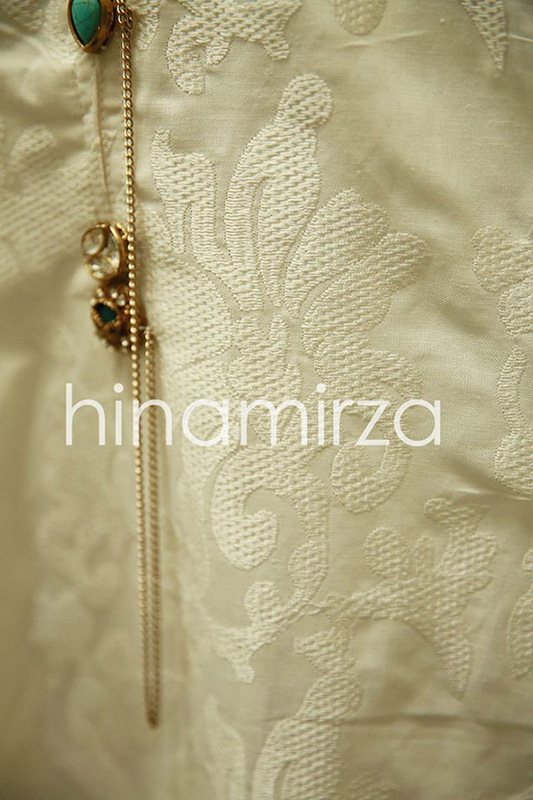 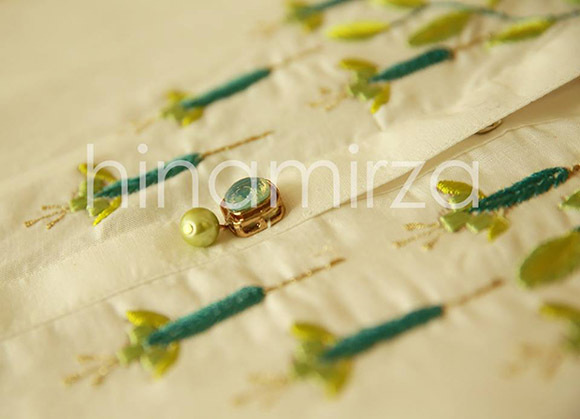 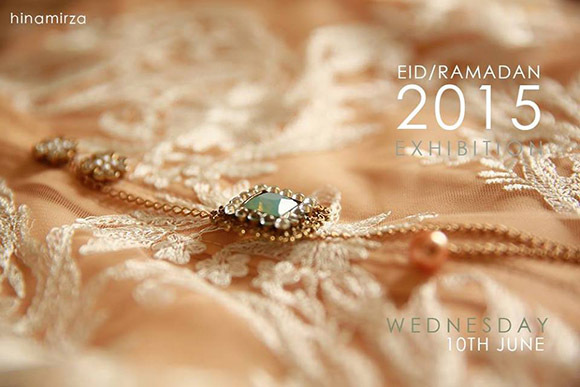 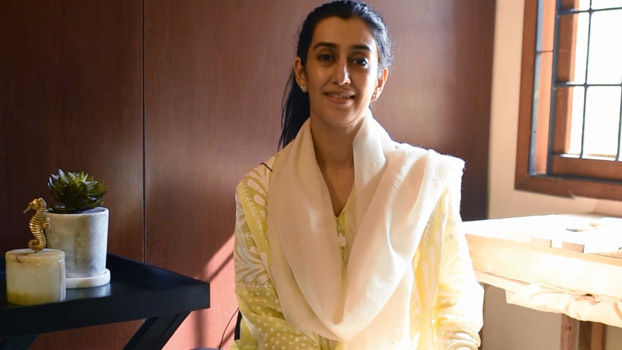 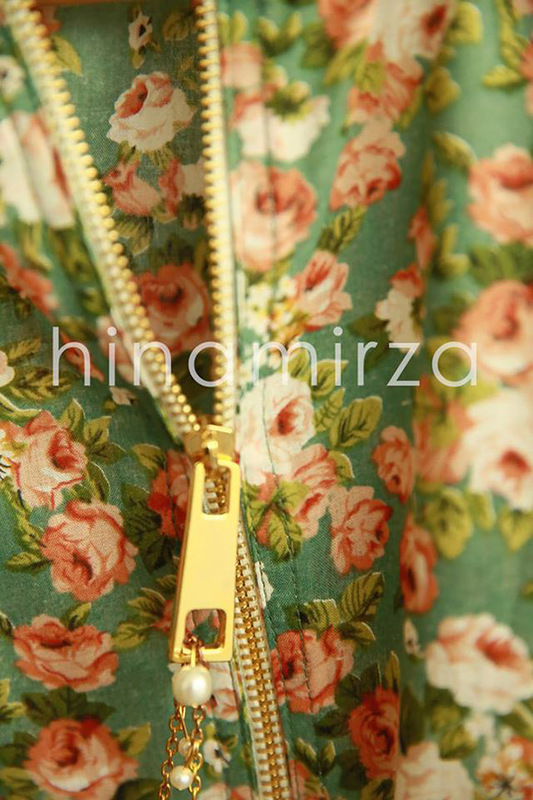 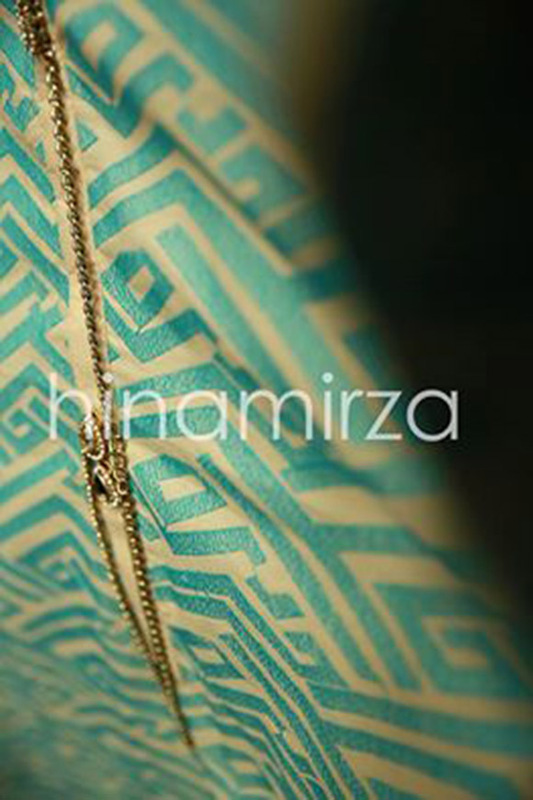 Hina Mirza introduces her new Eid collection kurtas and tunics at her studio exhibition tomorrow on 10th June. 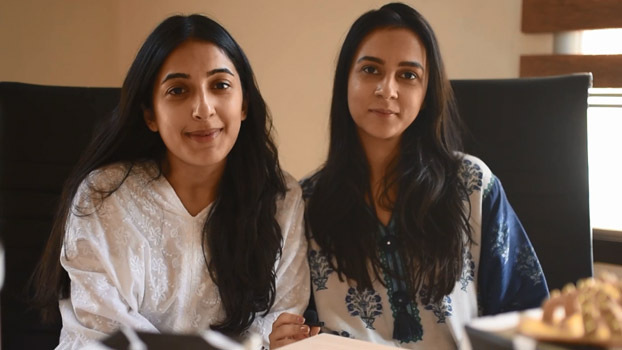 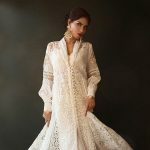 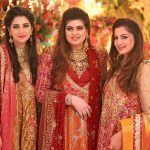 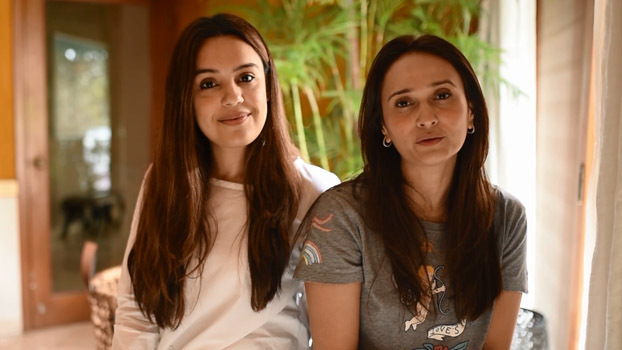 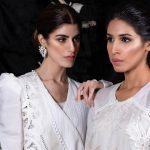 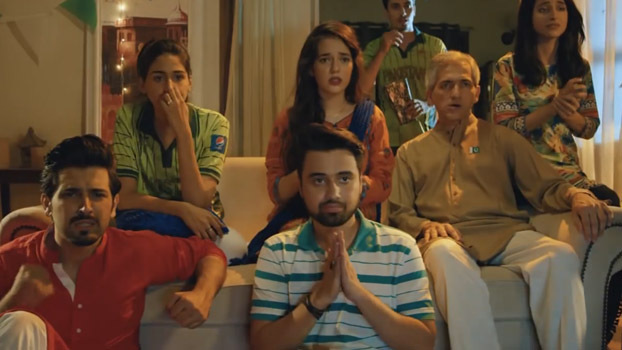 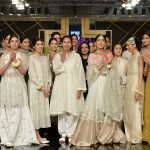 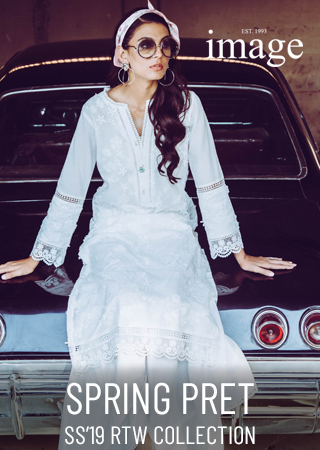 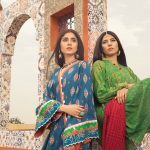 Offering cotton casuals and semi-formal embroidered pieces, the one day exhibition will offer limited exclusive designs at an affordable range of Rs 1800 to Rs 6,000. 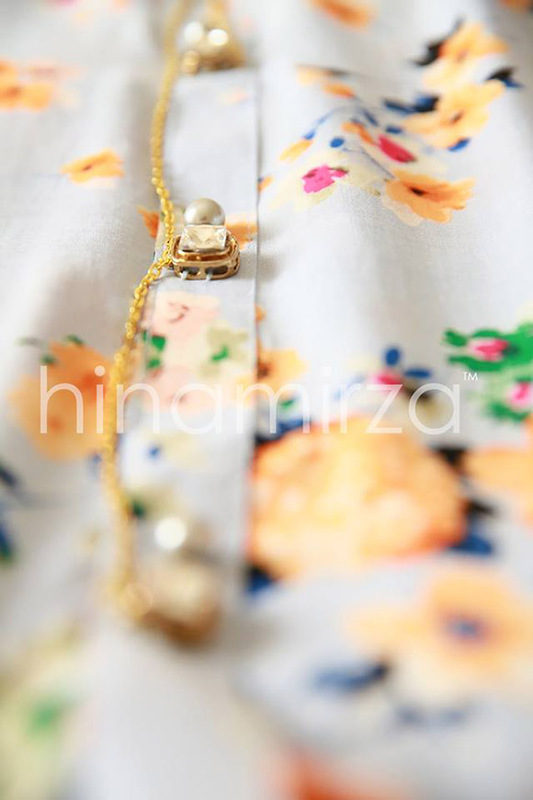 Take a look at the sneak preview of the delightful prints and pretty details you can expect at the event tomorrow. 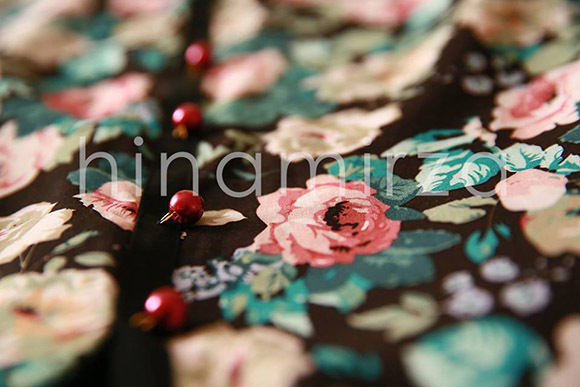 Karighar Celebrates its 6 Month Anniversary with a Spring Sale of Upto 30% Off! 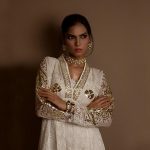 Saleha Qureshi Festive Winter Collection Launch 21st Nov!